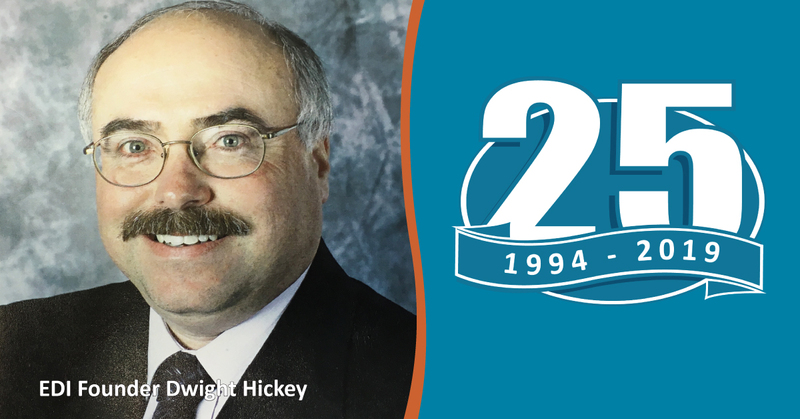 In 1994, biologist Dwight Hickey moved to Prince George to start EDI Environmental Dynamics Inc. (EDI) and, in doing so, founded one of the first environmental consulting firms with roots in northern British Columbia. His approach was simple, yet strategic, and reflected the kind of person and biologist he was: Down to Earth, always taking a practical, forward-thinking way to solving issues. Maintain working relationships and associations with other reputable firms and educational institutions to enhance the core services EDI provides to our clients. Building on his experience from working in government and private consulting firms, he knew that by creating a progressive culture that fostered creative thinking among a multi-disciplinary team of passionate biologists, he could build a firm where people could take pride in the place they worked. Sadly, at the age of 47, Dwight succumbed to a lingering illness. He left behind a strong legacy, a stable business recognized by clients for its unmatched service, and a dynamic team filled with the confidence and vision to understand and seize opportunities. We operate EDI today as Dwight intended. Our Down to Earth approach has become the EDI way – it defines how we do things and keeps us grounded. We have nearly 100 professionals in 8 offices across western and northern Canada. We continue to provide value to our clients by taking a pragmatic approach to projects – doing what makes sense. As EDI celebrates this milestone, we not only reflect on 25 successful years, but look ahead to an exciting future. We have an extraordinary team and are geographically positioned to provide our clients with aquatic and terrestrial biology services to the highest standard. Our ability to sort through the noise and focus on what matters continues to be the key to our success. It’s what sets us apart and makes a difference to our clients.